Fiber laser cutting. Danobat. Danobat sheet metal. Danobatgroup. Coil fed laser. Laser cutting machine. Metalworking. Sheet metal. DANOBAT is to present its latest technological advancements for the machining of railway wheels and discs at the InnoTrans trade fair. This is its chance to showcase solutions for a wide range of vehicles, such as, high-speed trains, locomotives, commuter trains, trams and metro trains. 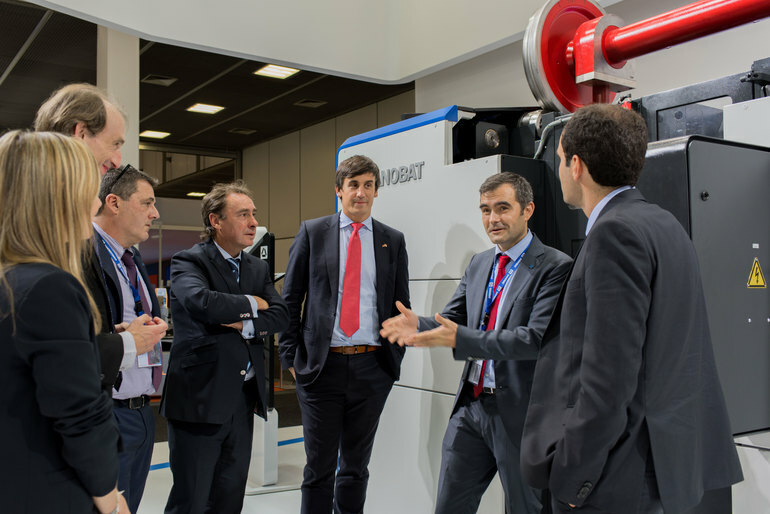 With an aim to making known its commitment to developing innovative manufacturing solutions and its digital value proposition, the machine tool and production system manufacturer is to have a notable presence at the coming edition of the InnoTrans fair. Danobat. Danobatgroup. Innotrans. Innotrans. Underfloor wheel lathes. 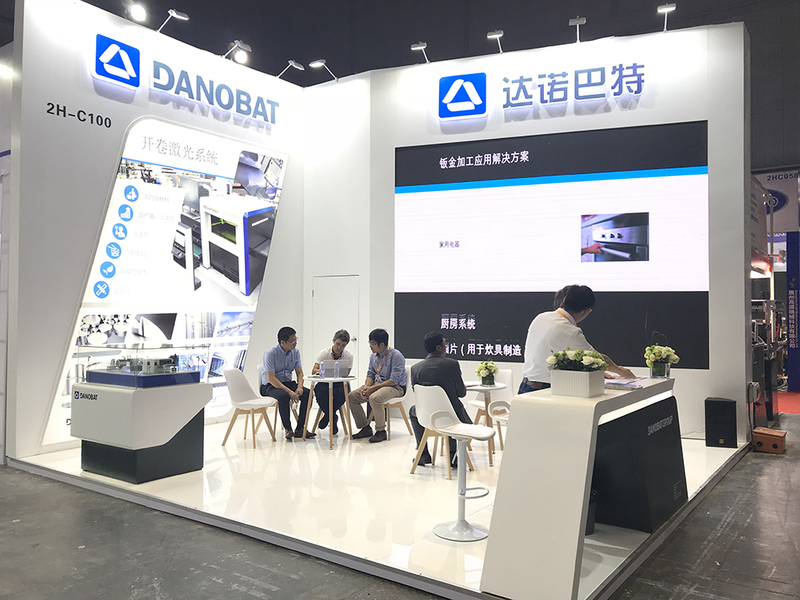 Different business units of DANOBATGROUP will be exhibiting on 26 and 27 September at the eleventh METALMADRID industrial show. Each unit has its own stand with their latest developments and most innovative solutions in the areas of metal forming, precision machining and cutting tools. Danobat sheet metal. Danobatgroup. Goimek. Cutting tools. Latz. Metalmadrid. Machining solutions. Sheet metal. 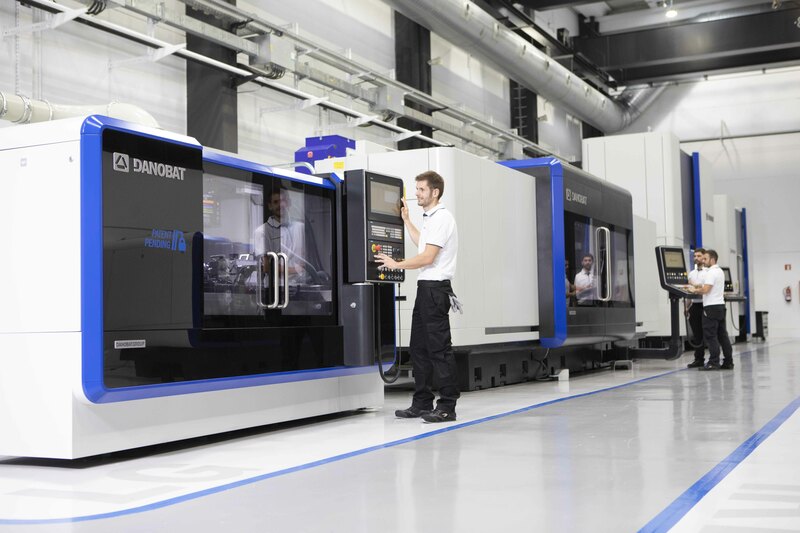 The manufacturer of machine tools and production systems has opened a 2,500 m2 plant in the town of Bistagno (Piemonte). 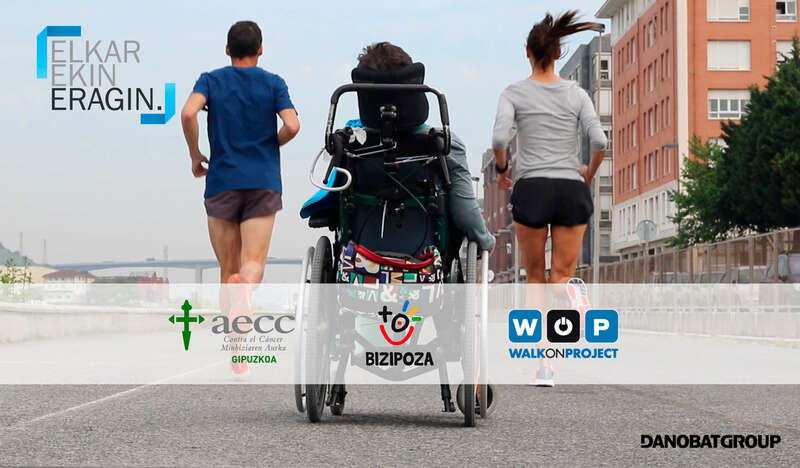 The opening ceremony has been presided over by Basque Government Minister for Economic Development and Infrastructure, Arantxa Tapia, and the President of Piedmont Region, Sergio Chiamparino. 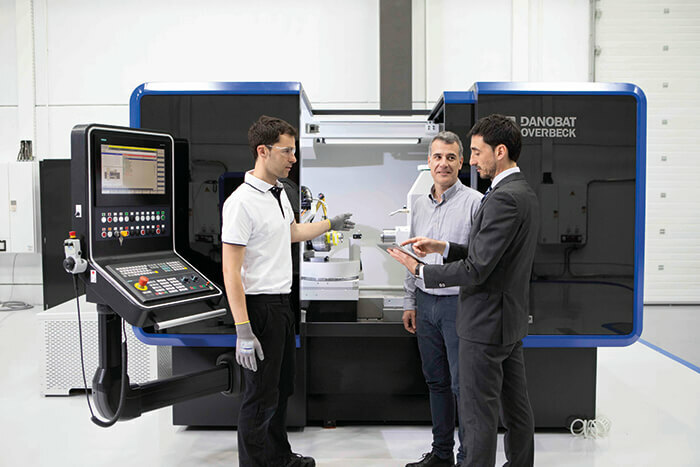 The company is seeking to strengthen its positioning in Italy, the second market in machine tools in Europe after Germany. 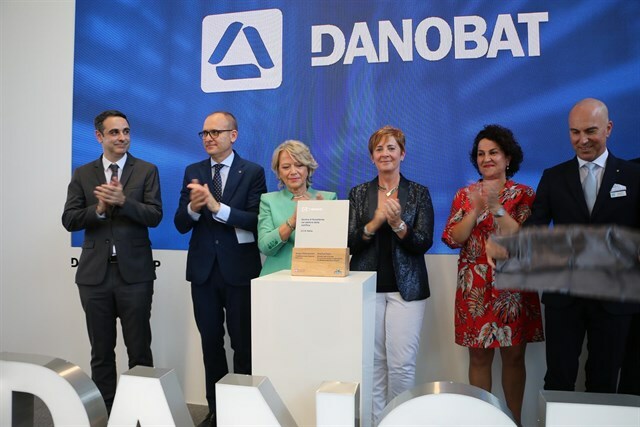 DANOBAT will participate at BIEMH (Hall 5 - Stand C/03), from May 28th to June 1st, exhibiting the latest advanced solutions as well as its focus on industrial digitalisation. 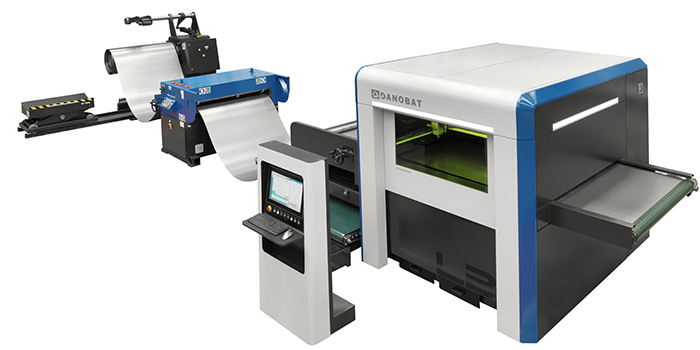 During the fair, DANOBAT will present the IRD-400, an internal, external, surface and radius grinding machine developed by the its subsidiary in Germany, DANOBAT-OVERBECK. This machine is specially designed for high precision components. Biemh. Danobat. Danobatgroup. Ird. Grinding. Biemh. Danobat sheet metal. Danobatgroup. Coil fed laser. Laser cutting machine.